The release of another great idea book means we have an excuse to share even more artwork! When it comes to memory keeping, we know that each person takes a unique approach. We love to see beautiful, high-level artwork, but we know that it isn’t always realistic to add all the bells and whistles to every layout. After all, soccer practice, piano recitals, family meals, and all those other demands are important, too! Today’s artwork celebrates a style of memory keeping that is less elaborate, but no less lovely. The beauties below are all done with just a few ingredients: B&T Duos™ papers and selected embellishments—no stamping required! 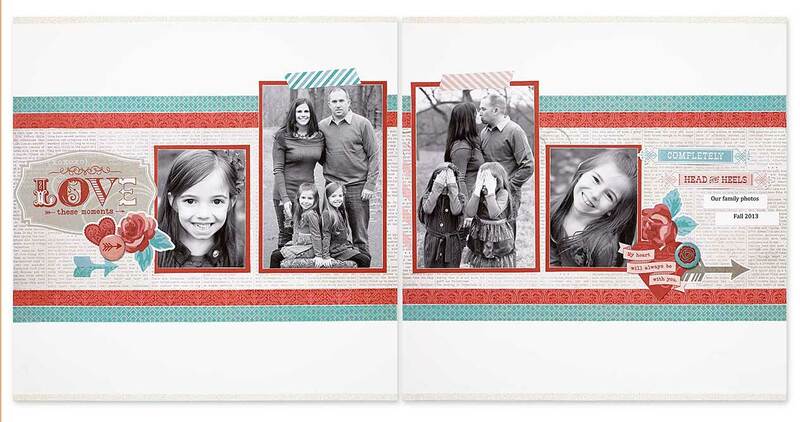 The charming papers of the Heartstrings paper packet make beautiful layouts devoted to those you love. 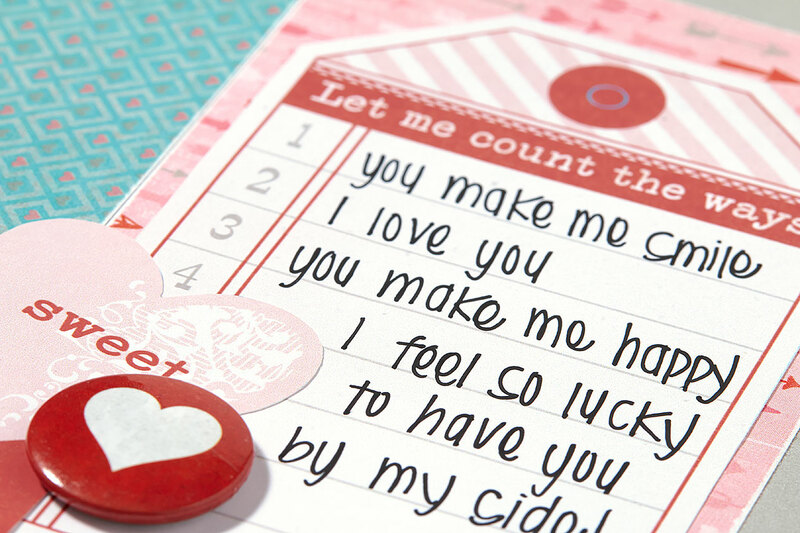 Did you notice that the journaling spot on this layout is really a Heartstrings Complement in disguise? 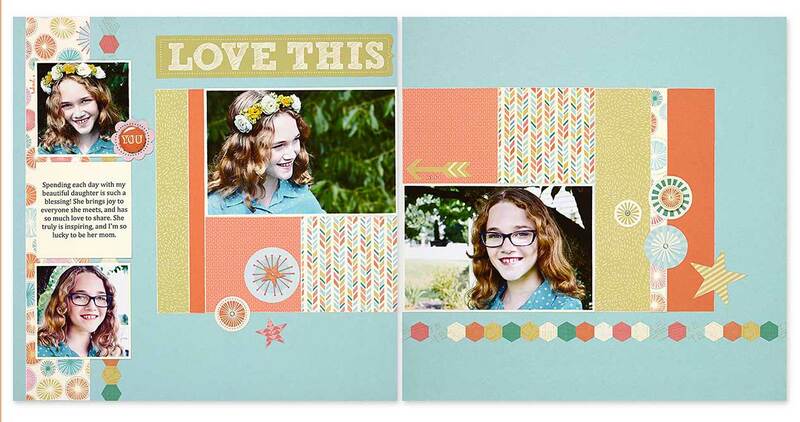 This layout is made of White Daisy bases accented by pieces of B&T from the Heartstrings paper packet. Aren’t these strips of washi tape fitting? Surprise! 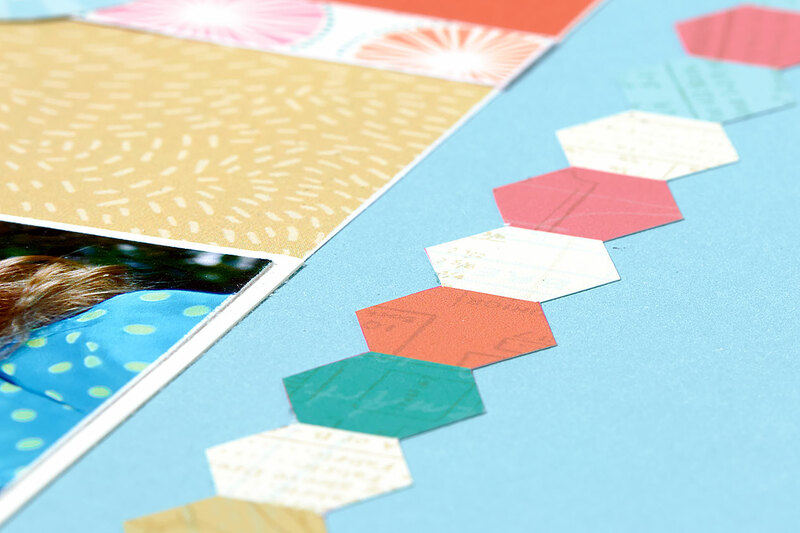 These aren’t washi tape strips at all—they’re stickers from the Heartstrings Complements. Their coordinating colors make them the perfect fit for this layout. 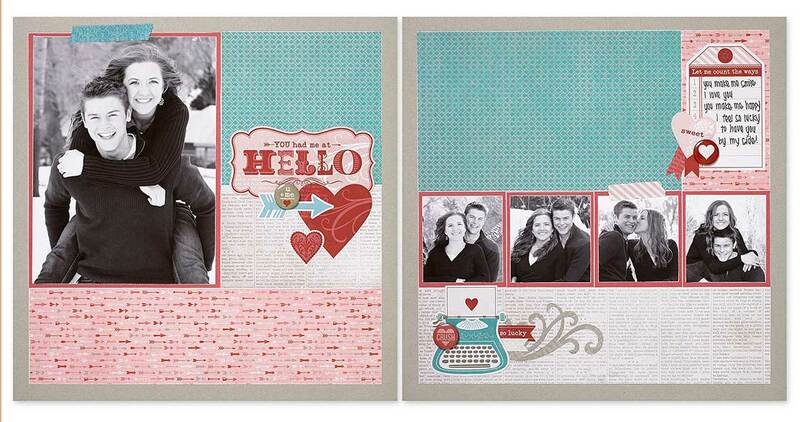 This layout is a fun combination of the Hopscotch paper packet and the coordinating Complements. This Hopscotch hexagon sticker is a nice design element that is ready-to-add. It makes a beautiful page border as it is, but can also be trimmed to fit differently-shaped spaces on your layouts. You don’t have to add a lot to a layout to make it complete! The clean and classy look of this layout is very attractive. The size of a title isn’t the only feature that can make it stand out. 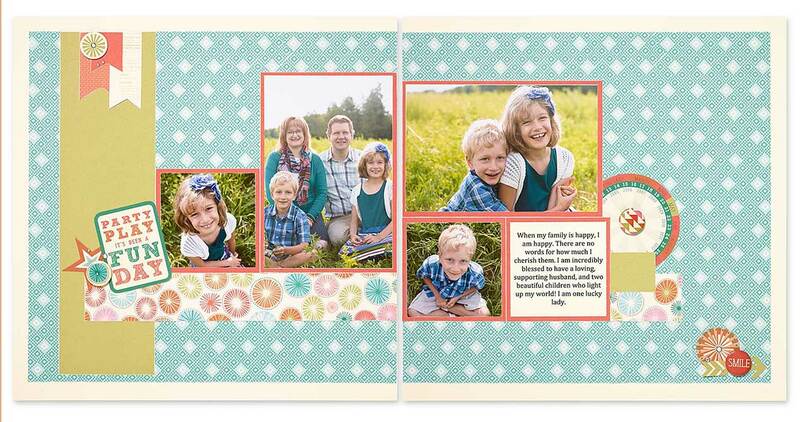 This sentiment from the Hopscotch Complements captures the right tone of the layout and draws the eye right away. 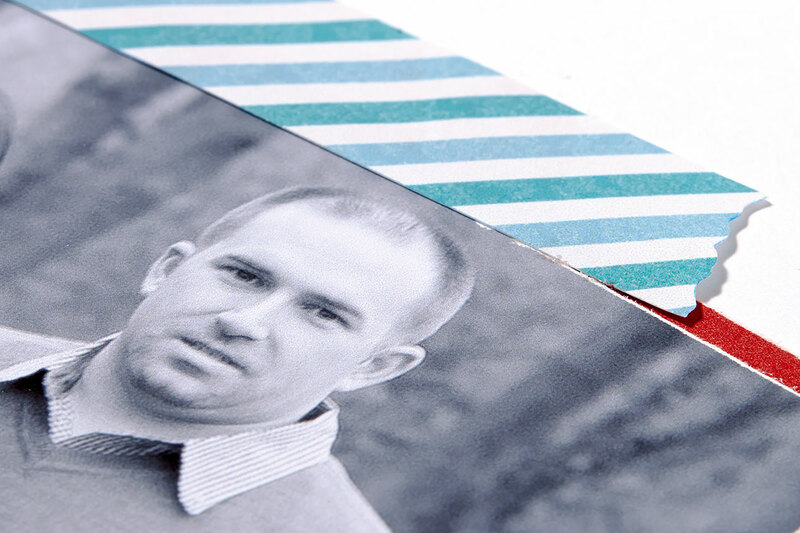 It achieves the same look as a stamped image without getting your fingers inky! Thanks to our coordinating papers and accessories, you’ve got lots of tools at your disposal for creating quality layouts. Get started with these adorable new products from Seasonal Expressions 1! It’s December 1 and the very first Seasonal Expressions 1 idea book is now available to the world. Hurray for 37 pages of the finest paper, stamps, and goodies in the land! So what will you fall for first? The lovely Heartstrings paper packet? 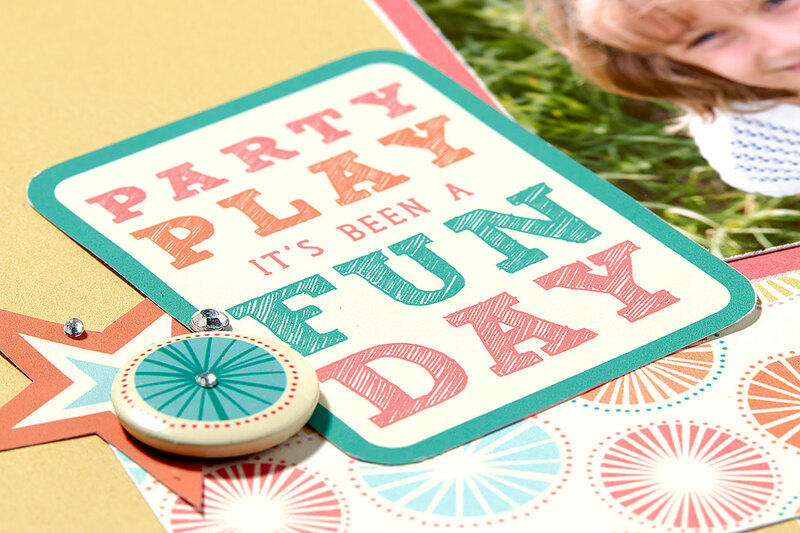 The fresh designs of the spring-inspired Workshops on the Go® Hopscotch scrapbooking kit? Or perhaps the chunky, twisted Pixie extra thick twine? Ah, the possibilities! 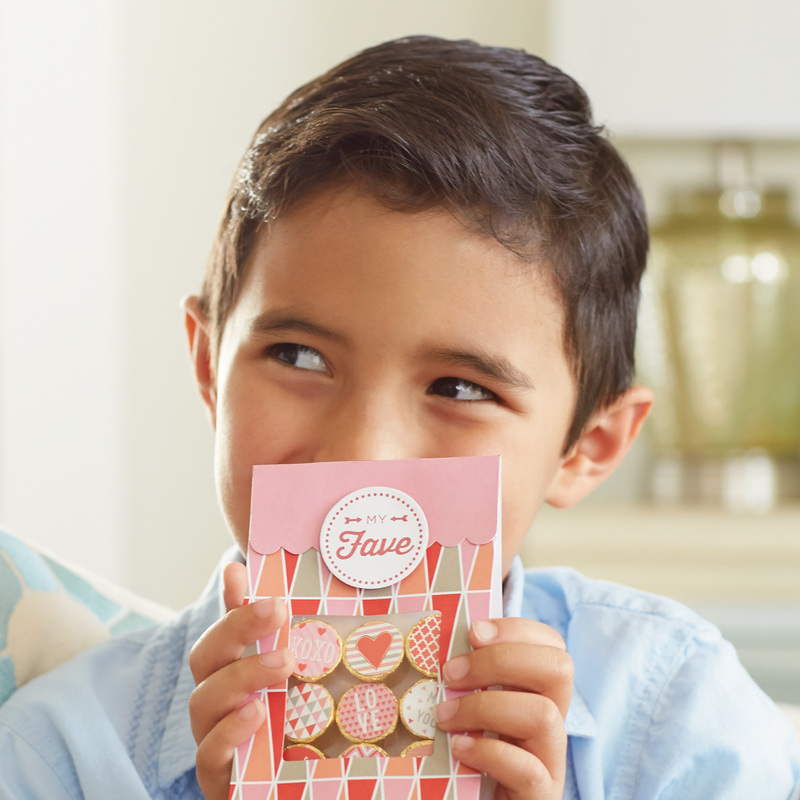 Tell us the product from Seasonal Expressions 1 that sets your heart most aflutter for a chance to win a free Heartstrings or Hopscotch paper packet! We’ll randomly select a handful of winners and post their names here on December 8, one week from today.